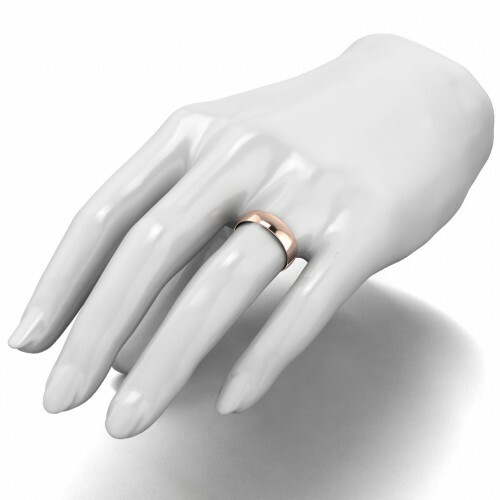 This is our 9ct rose gold "D Shape" wedding band. 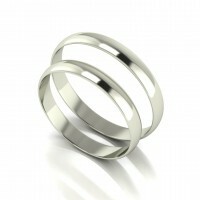 It is considered to be light weight and has a 5mm width. Please be aware that price is subject to change for different sizes. Please ensure to click your size from the selection that has been provided. 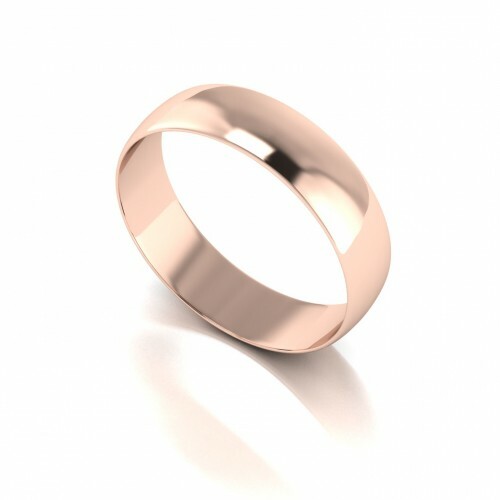 9ct Rose Gold 5mm Medium Weight "D Shape" Wedding Band.